Saxophonist Rodrigo Amado plays jazz, dwelling on the shifting boundary between free jazz and improvised music, with a unique rhythmic impetus and forward motion. 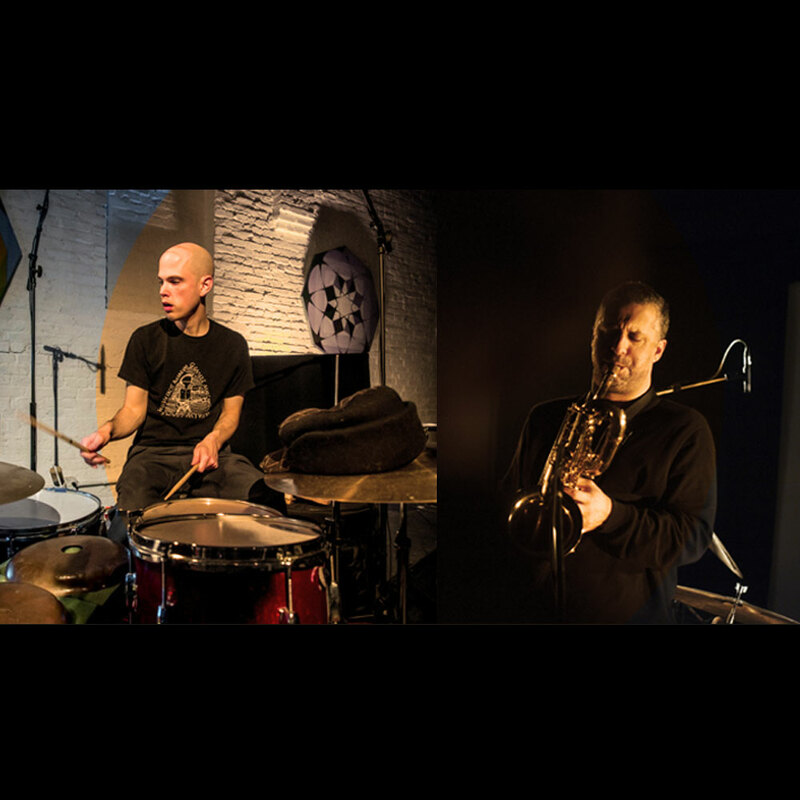 Chris Corsano has been at the vanguards of free improvisation, avant-rock and noise music since the 1990’s and has worked with people from extremely diverse musical fields. He is considered to be the most energetic and creative drummer in contemporary free jazz. A show that will send sparks flying.